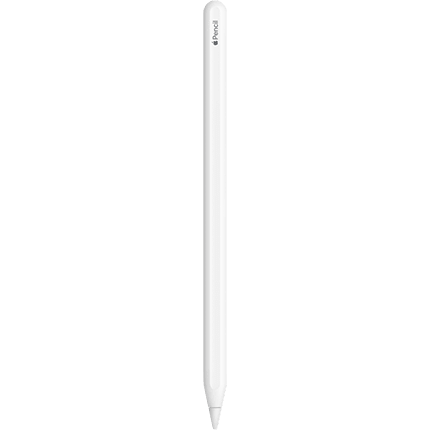 The new Apple Pencil makes note-taking, writing and drawing better than ever. It magnetically attaches to iPad Pro, charges wirelessly and lets you change tools with a simple double-tap. Compatible with 11-inch iPad Pro and 12.9-inch iPad Pro (2018). Looking for Apple Pencil 1st Generation? Compatible with iPad Pro 11 and iPad Pro 12.8 (2018).